Mead brewed with apple cider added is called a cyser. Cyser is a beverage with a rich history, which includes being the roots of wassail. While your first association with wassail might be caroling in snow filled streets, it was a delicious drink long before it was a family holiday tradition. Wassail started as a simple cyser—mead with roasted apples added to the simmering pot. Over the years, spices were added and the base evolved to include wine, beer, and spirits. These various beverages all took on the moniker of mulled and are usually served warmed. 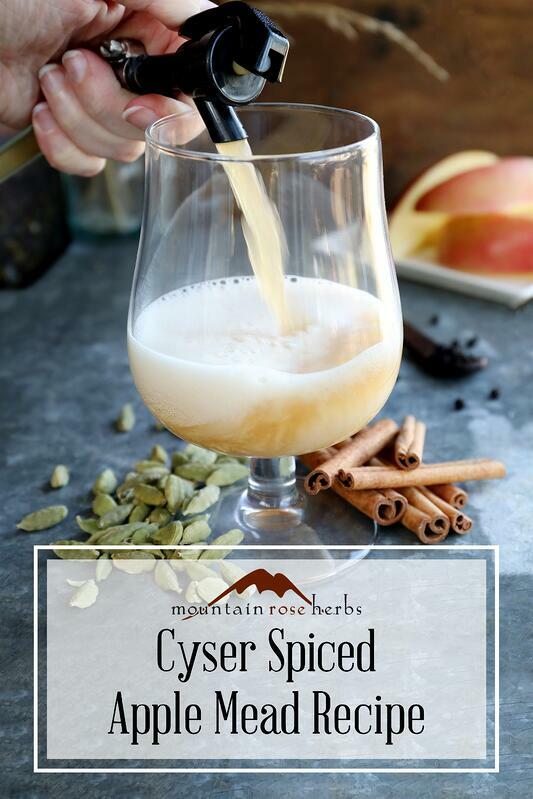 When autumnal vibes and sweater weather set in, I yearn for a warmed glass of this spiced cyser, but it’s also delectable cold. Be sure to save a few bottles to enjoy year-round! This recipe is loosely based on Ken Shramm's recipe for Fall's Bounty Cyser which is available in his book, The Compleat Meadmaker. 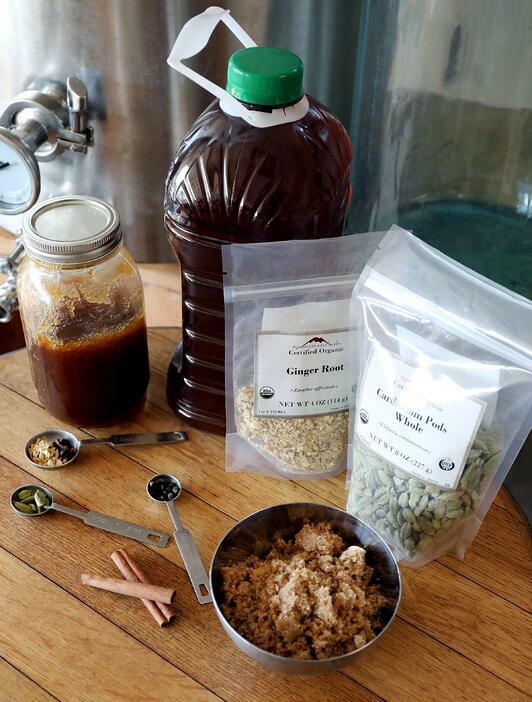 I’ve added an array of traditional mulling spices, including organic ginger, cinnamon, and nutmeg. I also dropped the amount of added sugars to lower the final alcohol a few points. Before beginning, I recommend getting acquainted with the mead making process, proper cleaning and sanitization procedures, your local homebrew store, and a local apiary if one is available. In a large kettle, combine 1 to 2 gallons apple juice with brown sugar. If your apple juice is unpasteurized, boil all 5 gallons. 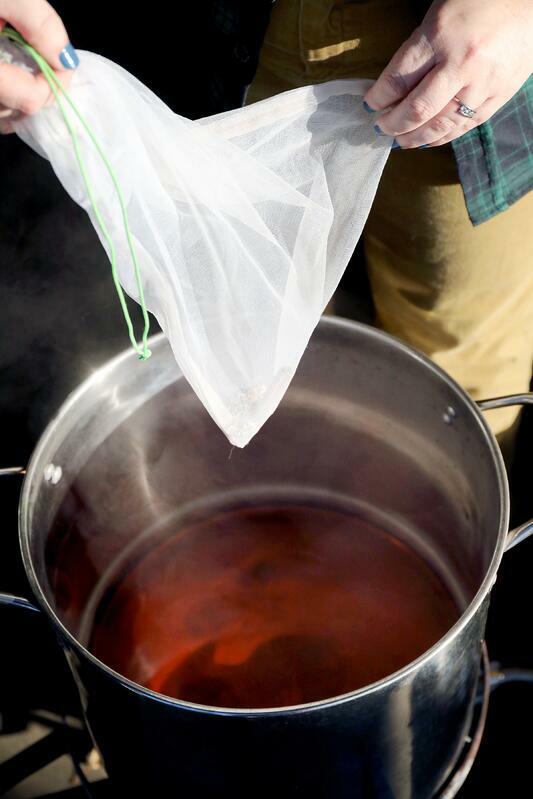 Add spices to reusable hop sack, cheesecloth, or large tea ball. Rehydrate yeast according to manufacturer directions. Allow to cool to around 120° F.
Sanitize funnel and fermentation vessel. Pour mixture into fermentation vessel. Chill to about 65° F.
Using a hydrometer, take a starting gravity reading. Use starting gravity to calculate nutrient additions with the TONSA 2.0 calculator. Pitch yeast and first nutrient addition. Seal fermentation vessel with stopper and airlock. Make subsequent nutrient additions as calculated. 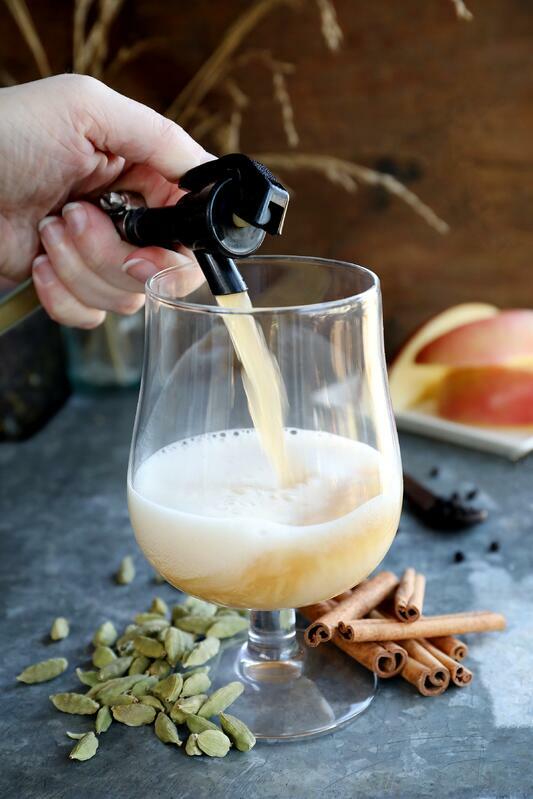 If you want to hit the easy button for a spiced cyser or mead, our organic Firefly Chai hits all the spice notes, and the rooibos tea adds soft floral and vanilla notes. Don’t worry if your starting gravity is different from mine! The gravity of cysers will vary depending on the amount of sugar in your apple cider. From year to year, my gravities have been as low as 1.080 and as high as 1.125. Placing the honey in a warm water bath while you heat the cider will make pouring it out of the container much easier. If you don’t own a wort chiller, you can expedite the chilling process by gently placing the fermentation vessel in a cold-water bath with ice packs. A big cooler or kitchen sink work great. Swirl occasionally to aid in heat transfer. 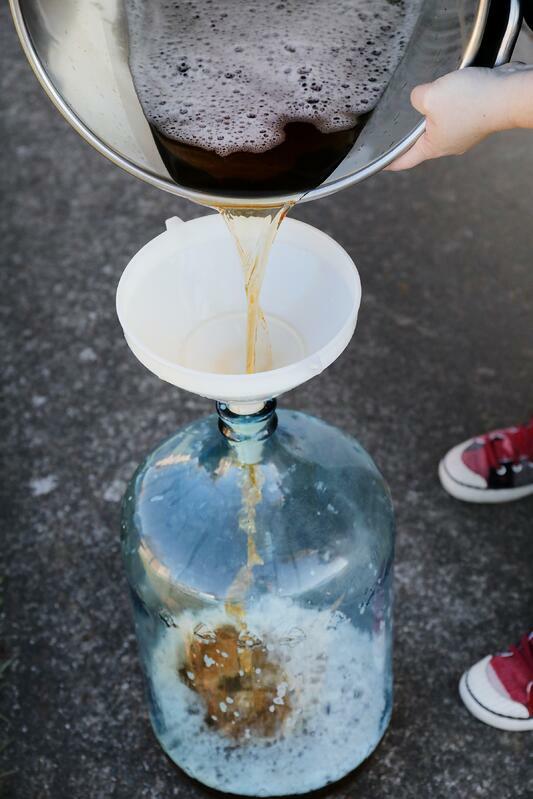 Using the TONSA 2.0 protocol is not required, however using staggered nutrient additions and degassing your mead will help keep your yeast healthy, happy, and productive. This greatly reduces the time it takes to enjoy your first sip, though it will age wonderfully on its own if you can stand to wait! To help ensure that you don’t miss a nutrient addition, set reminders before you navigate away from the calculator. Don’t fret if your mead tastes hot or overly alcoholic when fresh, as those flavors will meld with time. 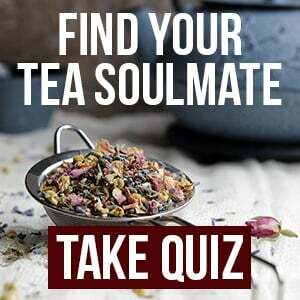 Looking for More Delicious Botanical Beverage Recipes?